ExCraft generally does not offer a token/coin recovery service. 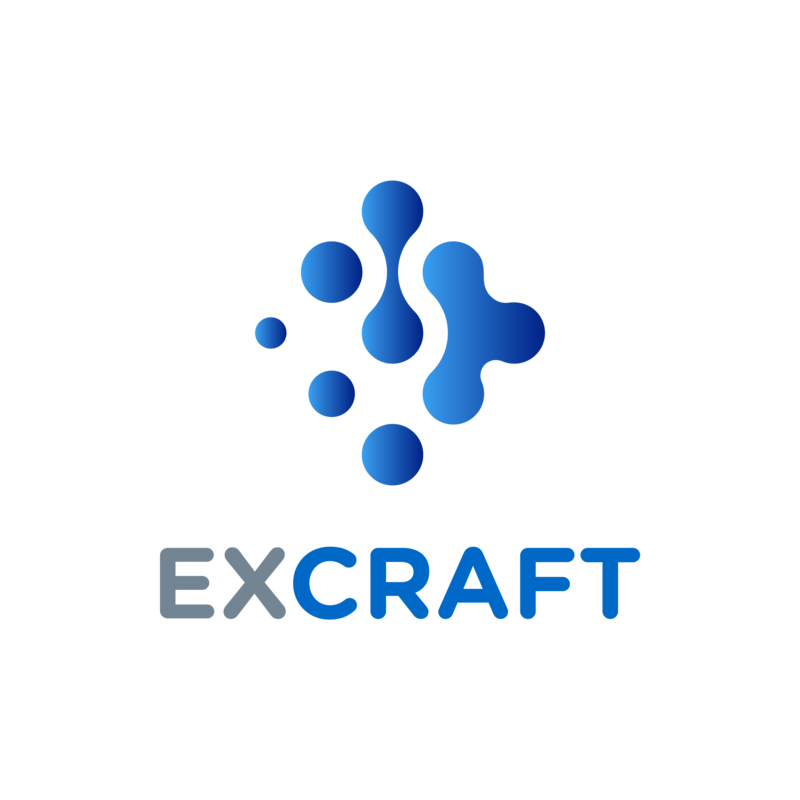 If you have suffered a significant loss as a result of incorrectly deposited tokens/coins, ExCraft may, solely at our discretion, assist you in recovering your tokens/coins. This process is extremely complicated and may result in significant cost, time and risk. If you wish to request ExCraft to recover your coins, please provide: your ExCraft account email, coin name, address, amount, txid(Critical), transaction screenshot. The ExCraft team will judge whether or not to rescue wrong coins. If it was possible to recover your coins, we may need to install or upgrade the wallet software, export/ import private keys etc. These operations can only be conducted by authorized staff under carefully security audit. Please be patient as it may cost over one month to rescue wrong coins.